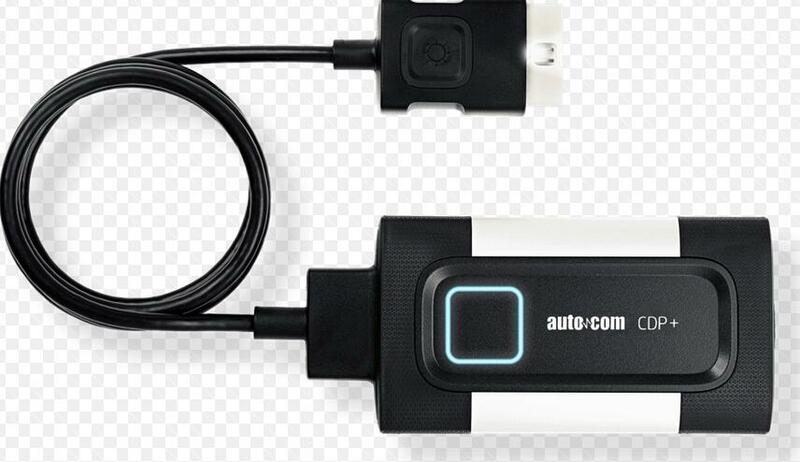 This is a tutorial to fix Autocom/Delphi Firmware update Fail Error when autocom/delphi firmware can not be upgraded using Autocom/Delphi software application. Step 1: you need to open the case of Autocom / Delphi hardware. and remove main board from case. Step 7: Program will ask to erase content of MCU because it is secured. When you will have connection with MCU you need choose type of MCU 1024K and on next page “Download to device” check “global erase” and show the file to upload (from attached archive).